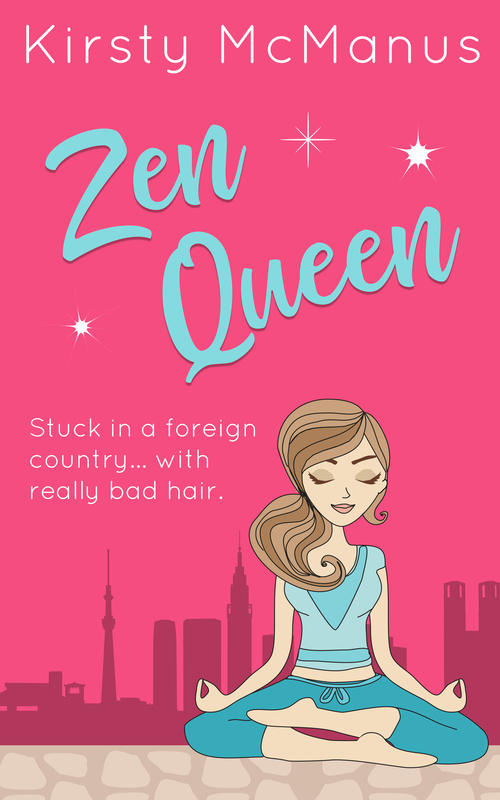 Actually, it’s been out for a couple of weeks now, so apologies for being so slack. 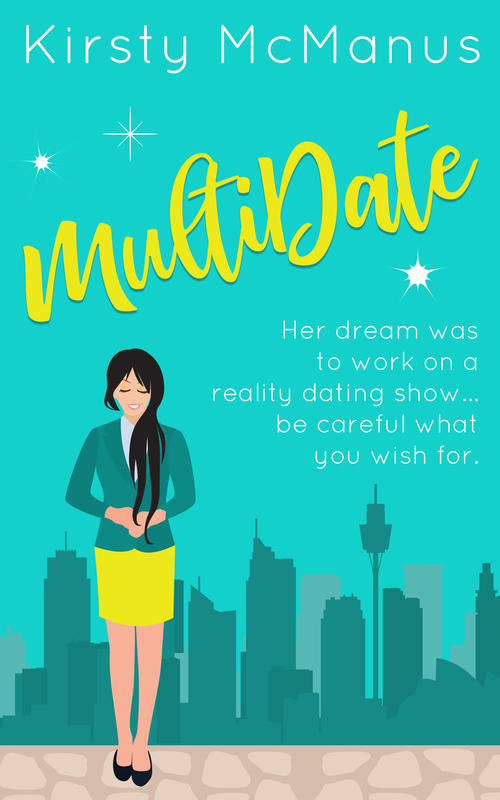 It’s been a ridiculously busy few months, but I managed to release MultiDate in the middle of the year, and now two books from the 90s Flashback Series in October / November. 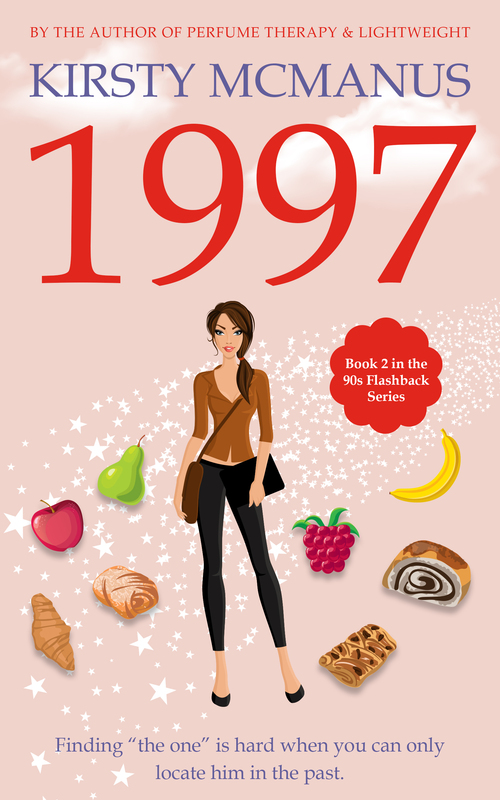 In 1997, we revisit Anna as she is recovering from a stressful year. 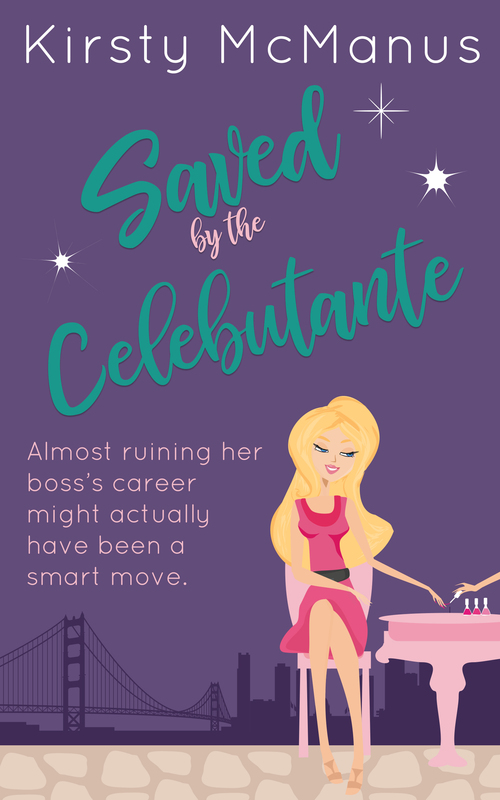 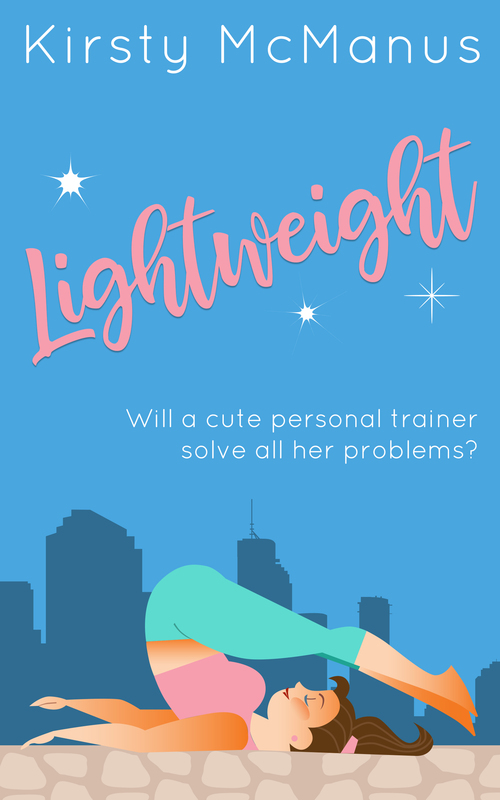 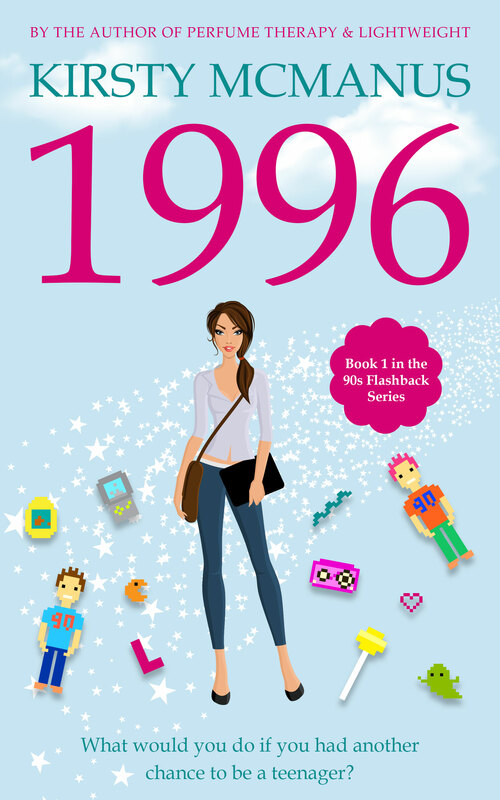 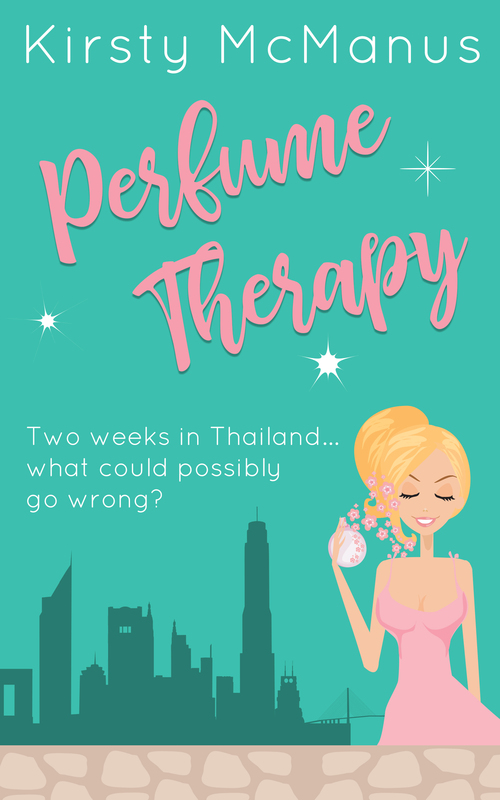 She’s going into business with her best friend Kelsey, and trying to move on – but she just can’t stop thinking about a certain someone from the nineties!